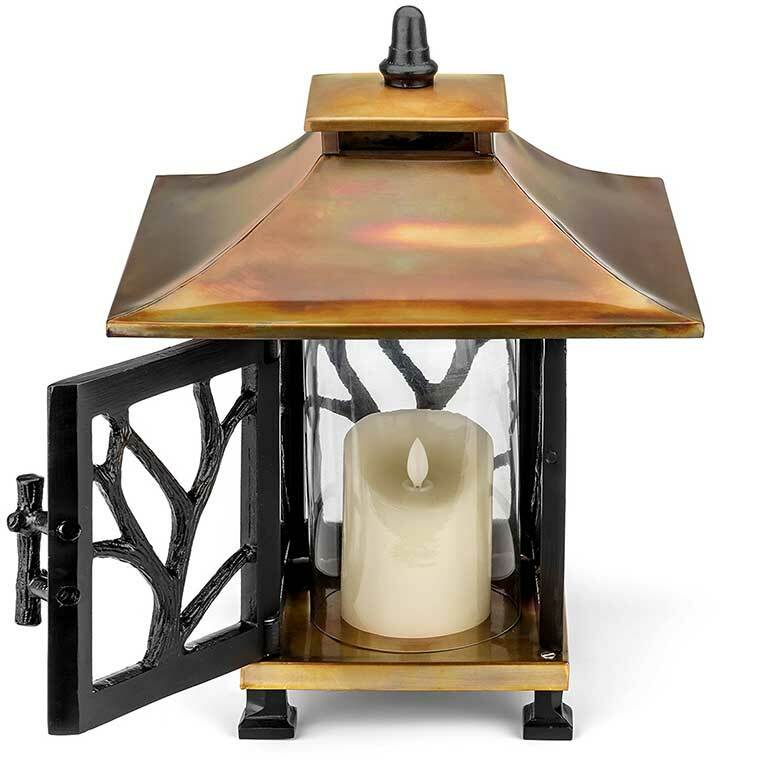 This H Potter Pantheon decorative candle lantern looks great. 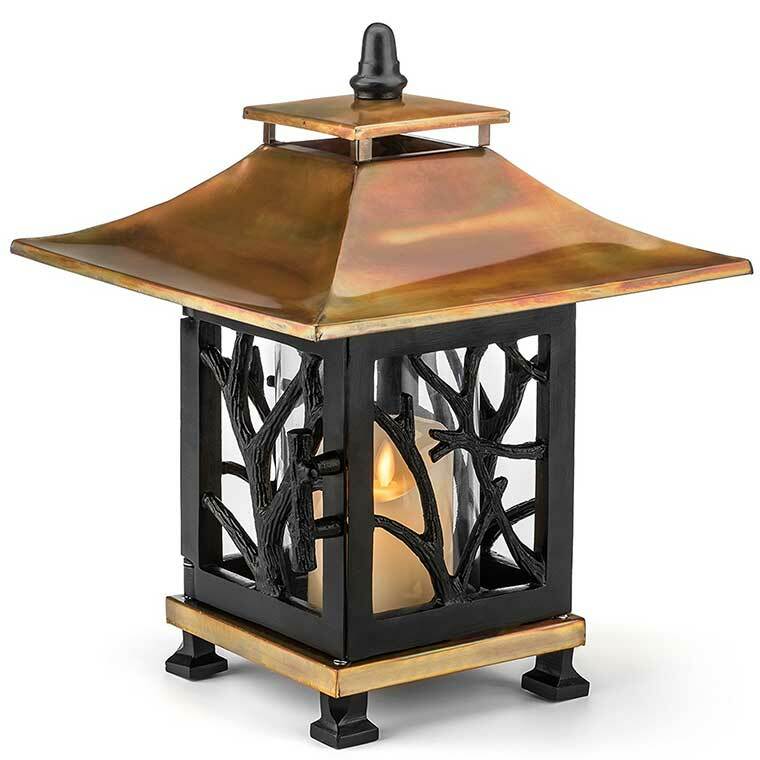 The stainless steel and aluminum frame holds up well indoors or outdoors. It’s home run gift for the patio or porch.